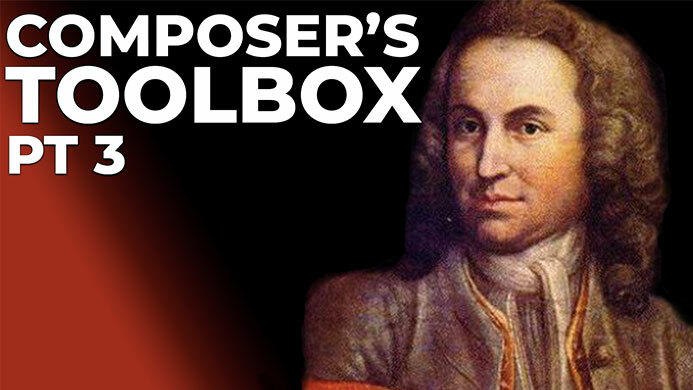 In a previous blog of mine in the Composer’s Toolbox series we looked at one musical device that appears quite commonly in Bach’s music, in which a repeated melodic sequence changes to an unexpected and chromatic note at the end – you can read that blog and learn all of its saucy secrets HERE. This is actually a very easy compositional device to understand. It is simply the use of a key change to a related key. ‘OK, well that isn’t exactly uncommon, and certainly isn’t unique to Bach’ I hear you screaming at your computer monitor. And your rage would be justified. But hang on a second, there’s more. What is so interesting about the ones we are looking at today is where they appear in the piece. One of his most famous pieces, the Prelude in C from the 48 Preludes and Fugues for the Well-Tempered Clavier, does exactly this. Towards the end of the piece, after a brief return to C major, we find ourselves moving off again through F major. There’s some nice harmonic development, passing through some lovely chromatic chords, and we build up to a G dominant seven chord. And I know what you are thinking, a dominant seven chord like this is surely acting as a perfect cadence taking us back to the tonic key. But we do we get instead? C dominant 7, taking us straight back to F again! Then we get to finally resolve. What a tease. A similar thing happens in the Prelude to his lute suite BWV 998. The arrangement I and most others would be familiar with is for the guitar, in the key of D major (a key which fits nicely on the guitar). So again, there is a great thematic development that goes through many different keys, and a build up back to the home key. This example is different in that the big build up actually goes back to D, but once we are here the D major chord keeps alternating with a D dominant 7, again acting as a perfect cadence and hinting at a related key, in this case G major. This is happening all the way up until the penultimate bar even, before Bach finally relents and lets us relax on the tonic. So what exactly is the lesson here? The lesson here is that you need to keep the listener on their toes, and not give them exactly what they expect. 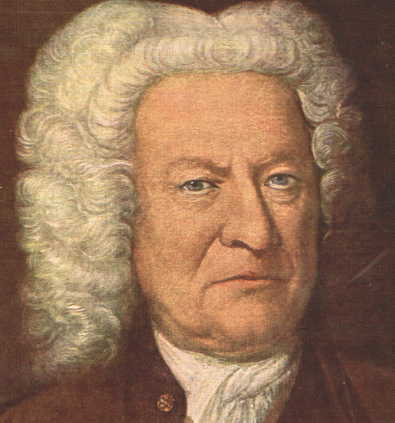 In this example, what the listener expects is a return to the home key, but Bach subverts their expectations, and the gratification at the climax is higher, even though it is delayed (actually because it is delayed). This postponement of resolution at the end is just one compositional technique to introduce variety and interest to your piece, but there are countless ways to do this, and how you do it is up to you. The key to great art is invention and creativity. You are unlikely to read in a guide to composition that it is important to change key right at the very end of your piece, and that’s exactly the point! You have to be creative! Throw in something that isn’t formulaic, or by-the-book. Give the listener something new, but (an important but) not something completely random, it should still be appropriate within the context of the piece. 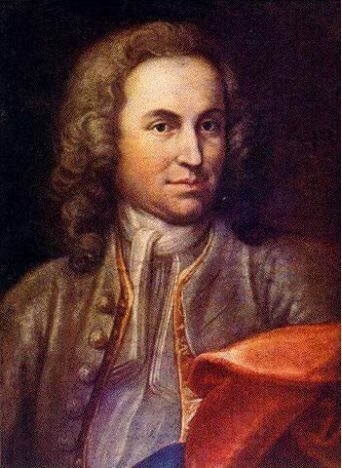 I already summed up this point in the last blog I wrote on Bach, so I will simply repeat it here: Music is best when it isn’t completely predictable, nor completely un-predictable. The listener needs to be able to follow your music, but not predict everywhere it is going to go. Well, I hope you fellow composers out there found this useful, and I will see you next time! What did you think of Randy Rhoads, Tom? He was a classical influenced guitarist, I believe was about to leave Ozzy Osbourne and study for an MA in Classical Guitar just before his untimely death. I liked his work as I began studying classical guitar in my mid teens but got bitten by the rock guitar bug! Wish I’d keep up the classical studies and always fancied Flamenco. 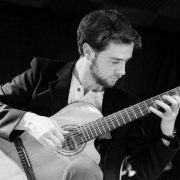 It’s never too late to take up classical guitar again! I’m not too familiar with Randy Rhoads, but from what I’ve heard I can hear the classical influence. I will have to listen to more! Yes I should probably take up classical study again. Too much on at the moment but I may do again. This is quite a good video on Randy ..